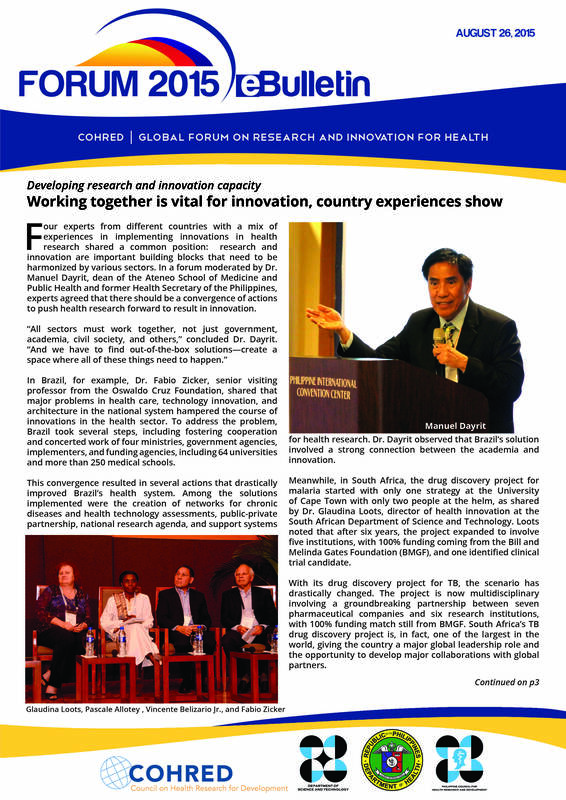 "People at the Center of Research and Innovation for Health"
The 1st Global Forum for Research and Innovation for Health (“Forum 2015”) held on August 2015 in Manila was a success, attended by more than 3500 participants representing 72 countries. 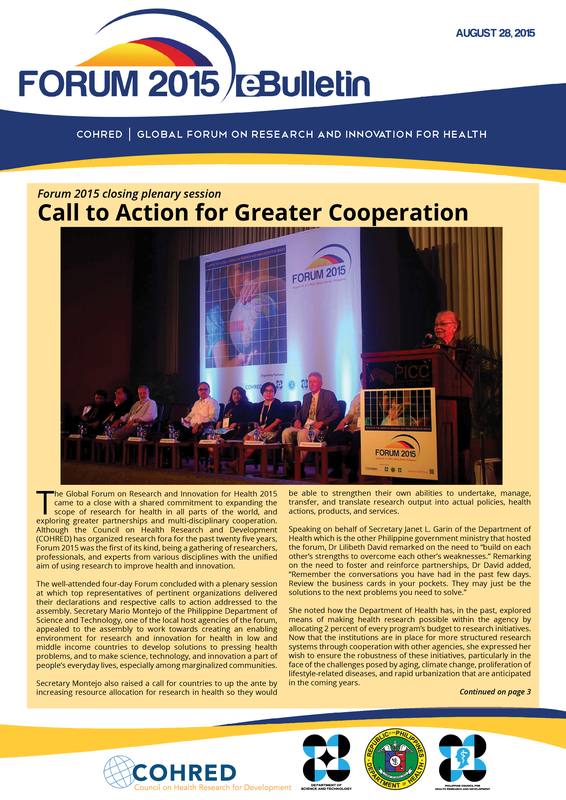 While Forum 2015 was held in Manila in August 2015, the momentum of this memorable conference is expected to endure and flourish in the ensuing work of all the participants. In line with this, we want to know how Forum 2015 brought about change to our participants and their work a year after the Forum. 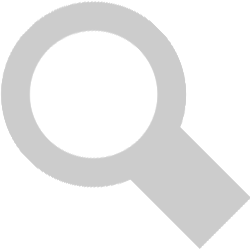 Kindly help us assess the fruits of Forum 2015 by accomplishing this short survey questionnaire. 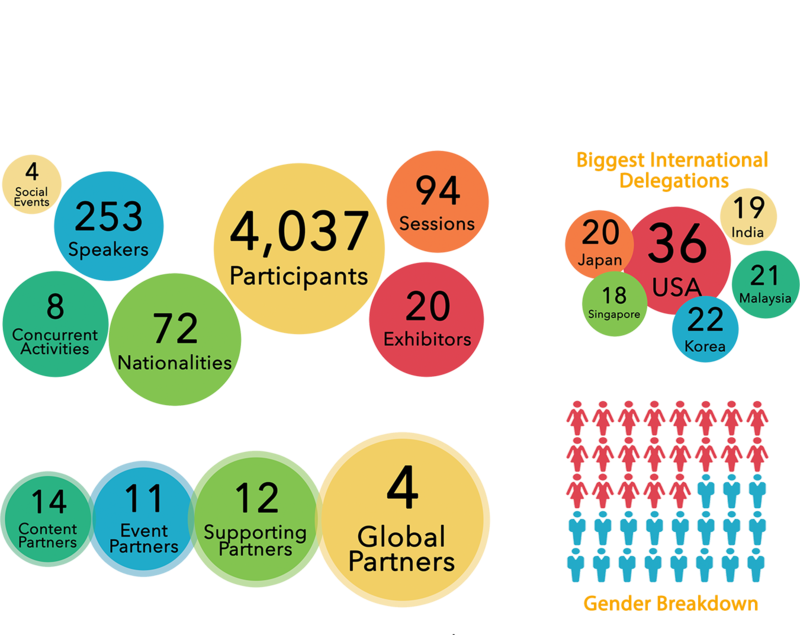 View full Forum 2015 report. Over the course of three days, Forum 2015 was packed with informative and interactive discussions, workshops, and activities. An exciting social program was also arranged for the participants to experience local entertainment and connect with their peers from across the world. Over 3,500 attendees from different countries representing various sectors participated in more than 60 parallel and plenary sessions, exhibit and special activities including the New Leaders for Health Preforum, Global Health Debates, IT4Health, and the Film Festival. 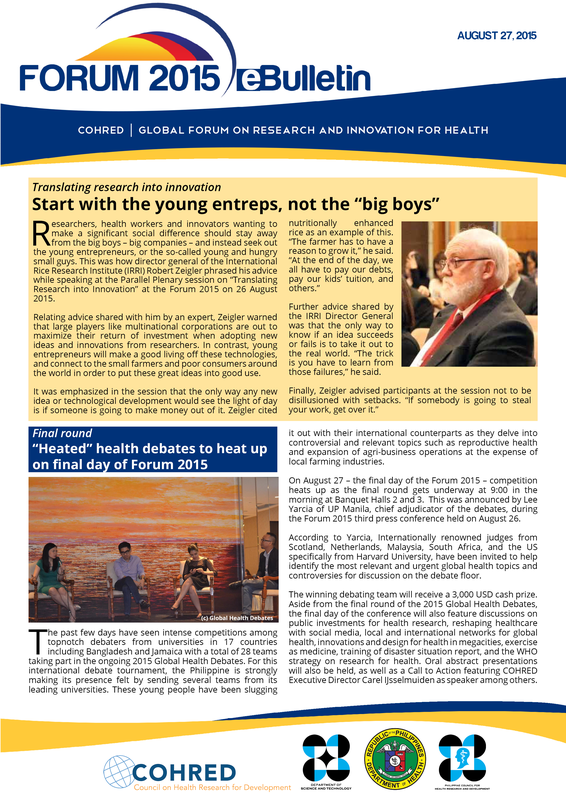 Over a thousand people walked, jogged and ran their way through CCP Complex on 9 August 2015 to support the Global Forum on Research and Innovation for Health 2015. 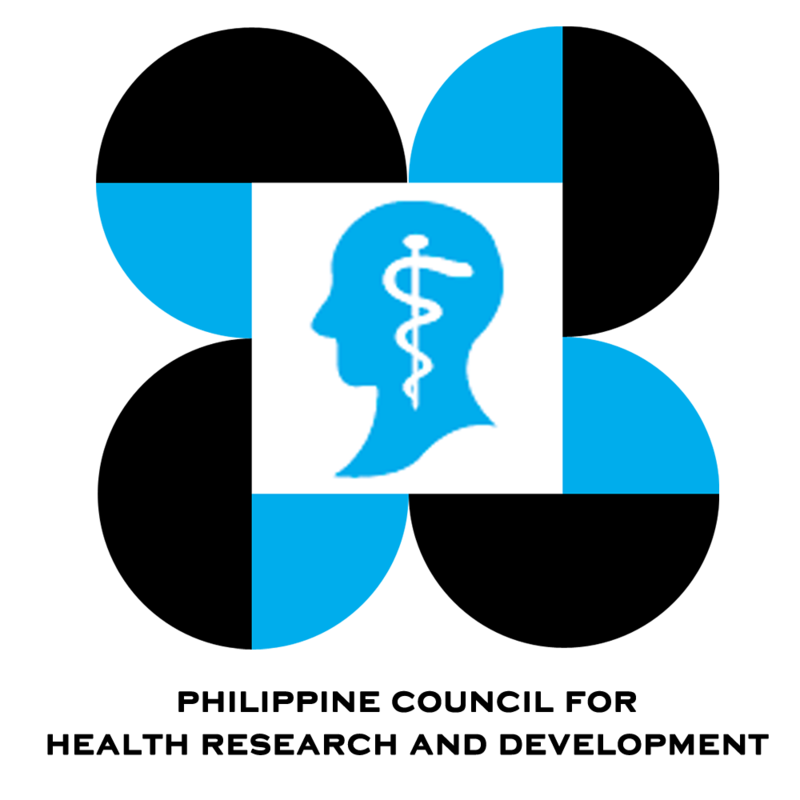 "I am very fortunate having attended this kind of a big event where intellectual people share common thoughts about how we improve health globally"
"The Global Forum 2015 was a great avenue for me to meet new people who share the same advocacy and interests as I do. It was a great experience and I learned a lot from various speakers around the world. As a medical student, I realized the great value of the role of a physician in furthering the health of the community." "I enjoyed listening to the topics on research ethics and also the PCHRD workshop. Very relevant." - Sister Agnetia Naval, SFIC, Ph.D - Dean, Institute of Nursing, St. Joseph's College. 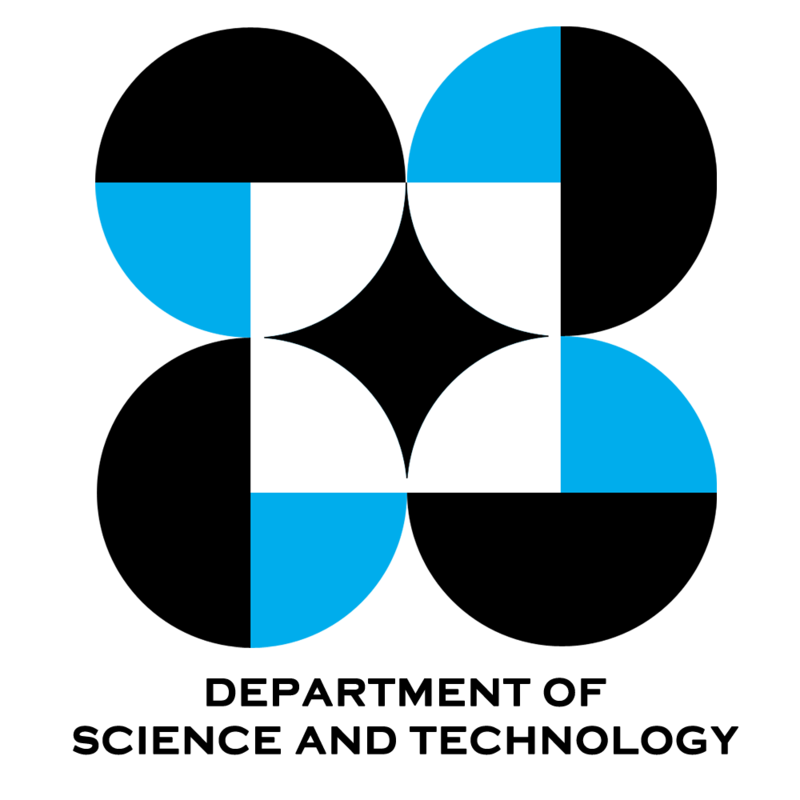 Quezon City. Local and international networks - what works best for global health? 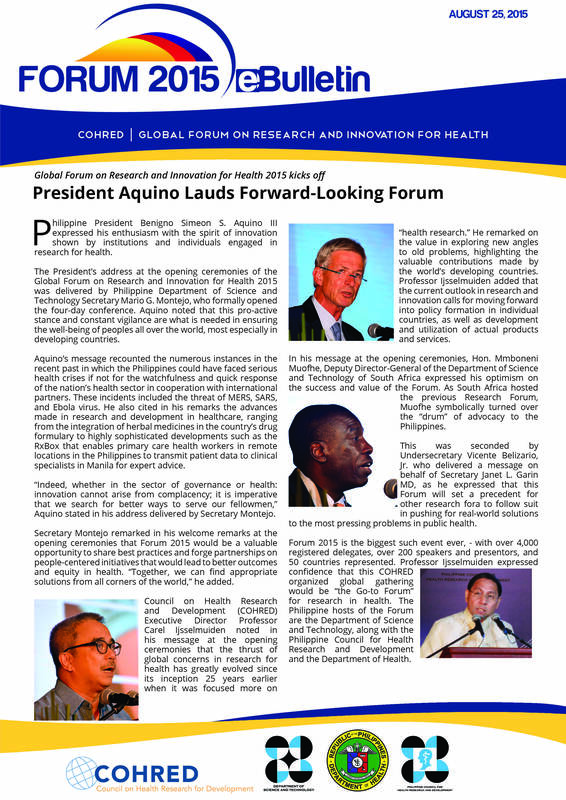 “Indeed, whether in the sector of governance or health: innovation cannot arise from complacency; it is imperative that we search for better ways to serve our fellowmen,” Aquino stated in his address delivered by Secretary Montejo.